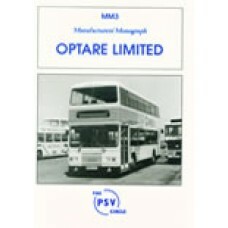 Production of Optare from inception until 31st December 1996. 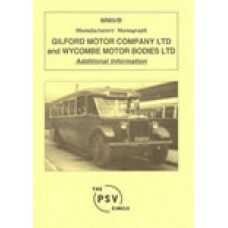 Production after this date will be dea.. 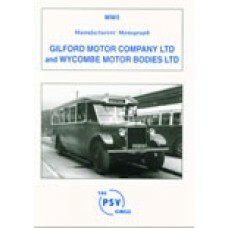 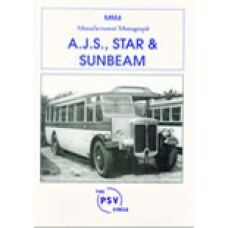 This publication deals with the chassis manufactured by three different companies all based in Wolve..
Gilford Motor Company Ltd and Wycombe Motor Bodies Ltd..
Gilford Motor Company Ltd and Wycombe Motor Bodies Ltd Additional Information.. 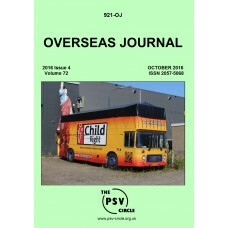 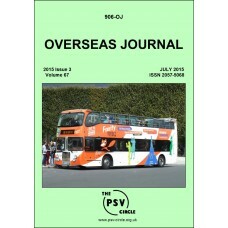 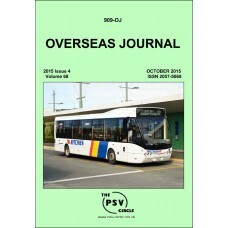 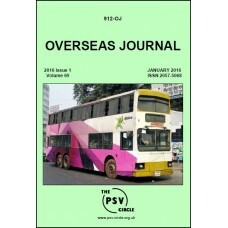 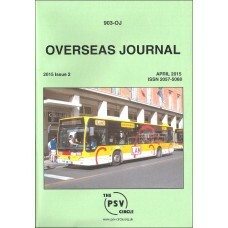 The January 2015 edition of OJ contains updates on fleets in:AustraliaAustriaBelgiumDenmar..